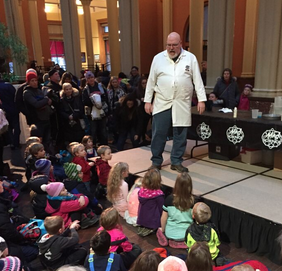 Presented by ECOLAB and hosted by Saint Paul YMCA, Kids’ Day is filled with fun and interactive activities for kids of all ages! Kids will be able to exercise in the YMCA Sports Zone, jump around in the bouncy house, and play in the gaga pit. But that’s not the only action packed area of this event – The Scouts will be bringing in their archery inflatables as well! There will be areas for various crafting activities such as ornament making, coloring flags, and creating snowman photo booth materials and bingo cards! 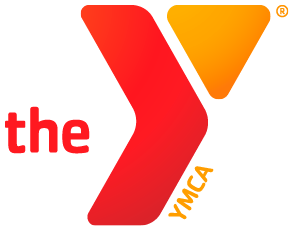 Join us for kid-friendly fitness classes & activities presented by the Saint Paul YMCA! We will also be joined by our friends at Kidcreate Studio from 2pm- 4pm as they demonstrate how to make melting snowman slime! Other featured vendors include New Horizon Academy, UCare, Silo Apparel, and Face Painting by Maria Brereton. Don’t care to drive? Visit Metro Transit to plan your trip, get maps, schedules and fare information. Metro Transit is providing FREE rides to the 2019 Saint Paul Winter Carnival and Vulcan Snow Park on January 26. Just click on the icon below, fill out the form, and submit to download your FREE Metro Transit Ride Pass.